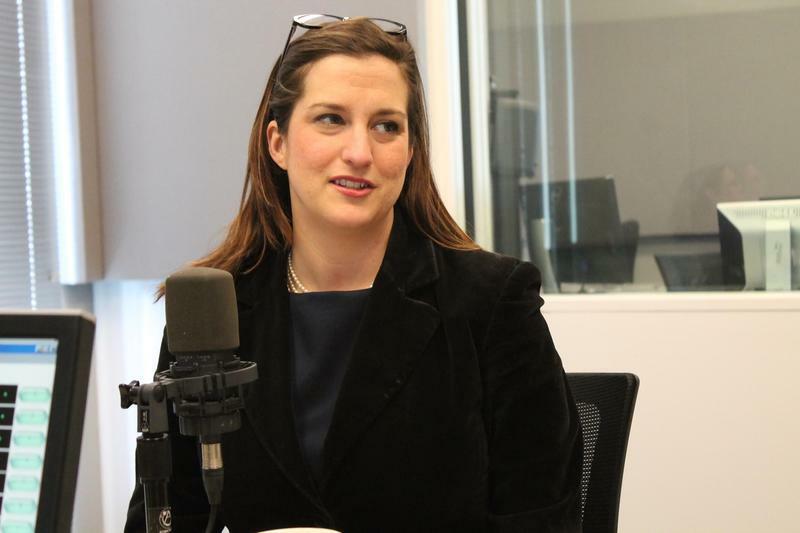 On the latest edition of the Politically Speaking podcast, St. Louis Public Radio’s Jo Mannies and Jason Rosenbaum welcome St. Louis Alderwoman Sarah Martin onto the show for the first time. 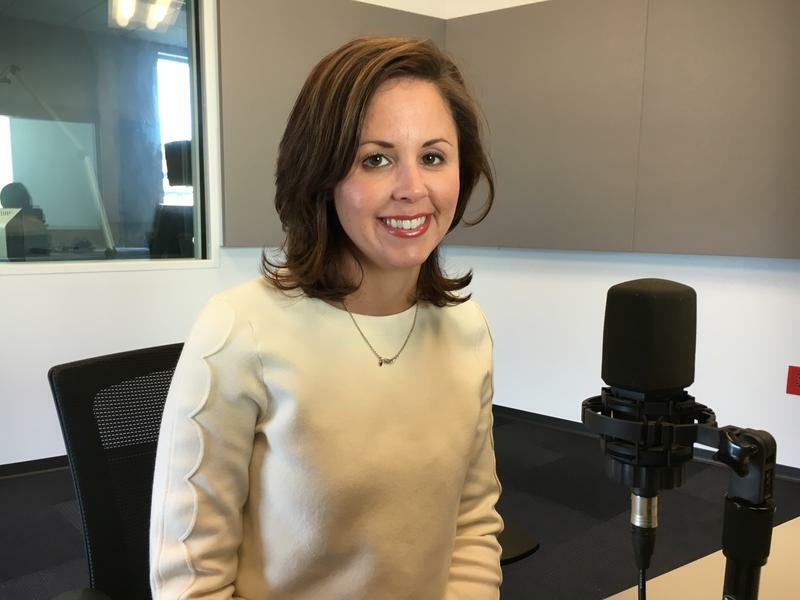 Martin represents St. Louis’ 11th Ward, which takes in parts of the Boulevard Heights, Holly Hills, Patch, Mount Pleasant and Carondelet neighborhoods. It’s also home to the Carondelet YMCA, which Martin affectionately nicknamed the “South City Country Club." Updated 9:35 a.m. May 17 with news of first complaint - The Civilian Oversight Board has cleared another major hurdle. 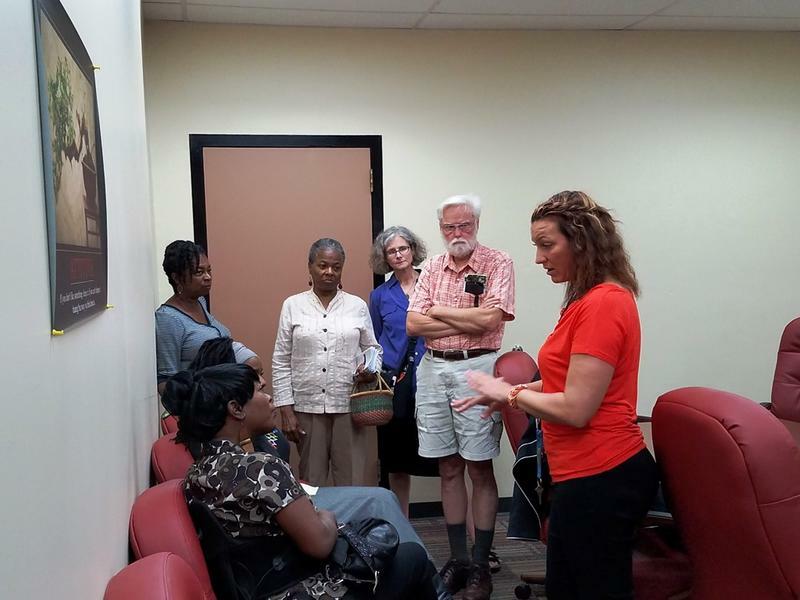 On May 9, staff began accepting complaints against St. Louis Metropolitan Police Department officers. "We're very excited," said Executive Director Nicolle Barton. "We have had a few phone calls already, so we've contacted every one of the individuals and gave them specific instructions on what to do. We're looking for a few people to start coming in." 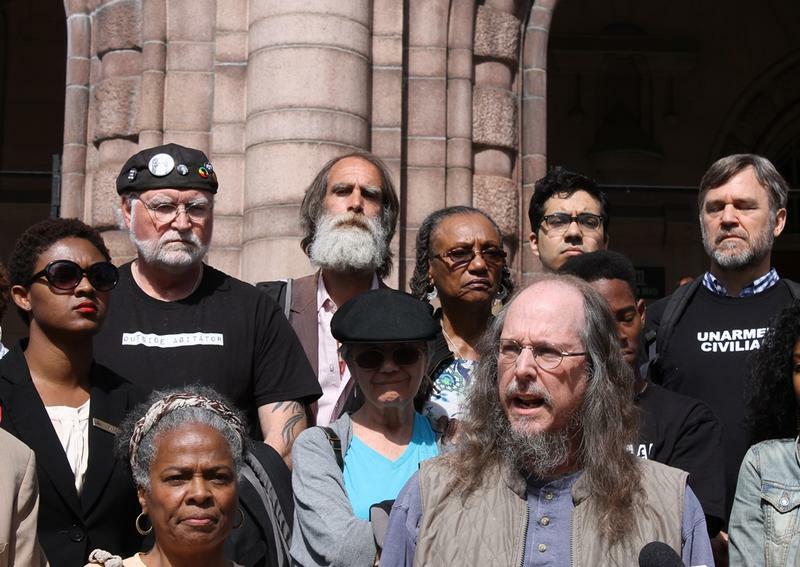 The seven St. Louis residents charged with reviewing complaints against St. Louis city police weighed issues of access and neutrality Wednesday during the first official meeting of the Civilian Oversight Board. While reviewing a draft of board policy, Lawrence Johnson took issue with a provision that would make the executive director the sole point of communication with police. 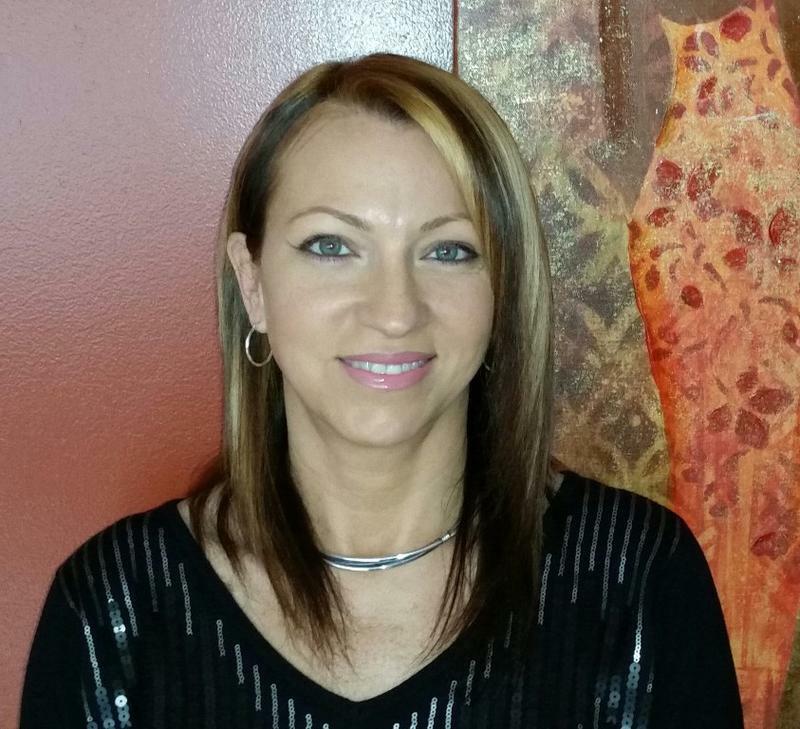 Though members of her family were in law enforcement, Nicolle Barton entered college to be a nurse. 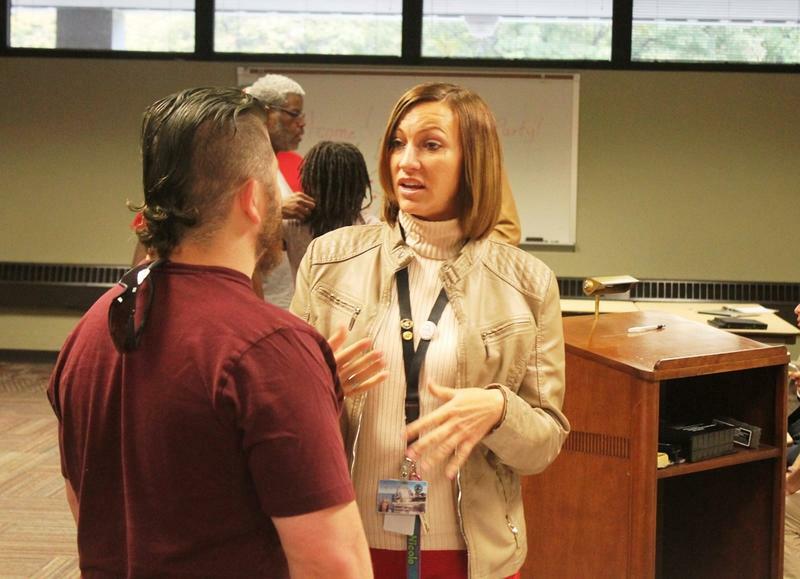 "But I decided to take a criminal justice class, and I fell in love with the aspect of the system, and how it works, and what we could do to change things, improve things, and help people along the process," said Barton, a native of southern Illinois. A 15-year veteran of the Missouri Department of Corrections is the first executive director of the St. Louis Civilian Oversight Board. 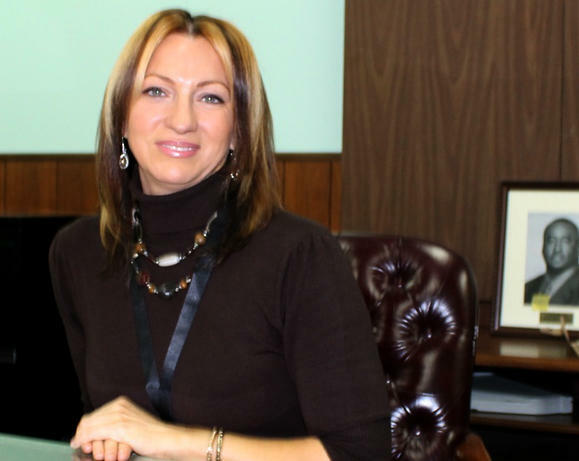 Nicolle Barton will begin work on Monday, after a selection process that lasted four months. 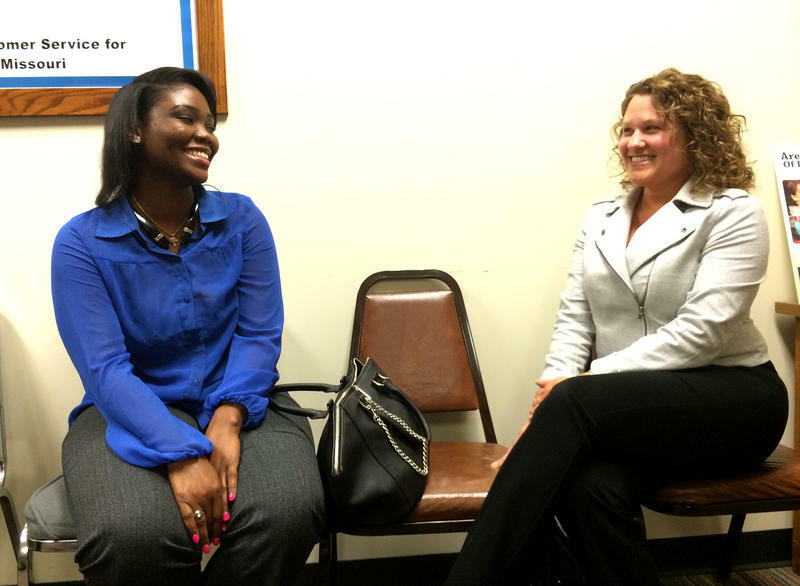 She was one of six finalists for the position and will make at least $63,000. The new civilian oversight board for the St. Louis Metropolitan Police Department is a step closer to full membership. The city's public safety committee on Wednesday gave unqualified approval to David Noah Bell, a registered nurse and resident of the 26th Ward. Applicants should have their resumes in to be considered to head the newly formed Civilian Oversight Board. 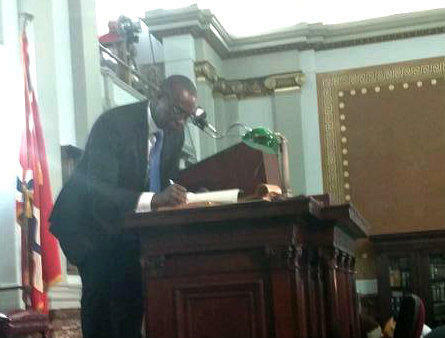 St. Louis Mayor Francis Slay signed legislation creating the board back in May. 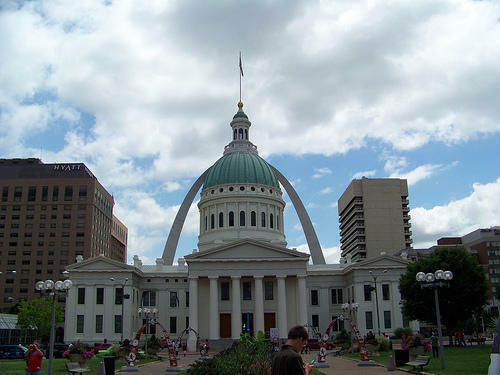 Its seven civilian members will oversee the internal affairs investigations of complaints made about the St. Louis Metropolitan Police Department, and can in certain circumstances launch its own investigation. 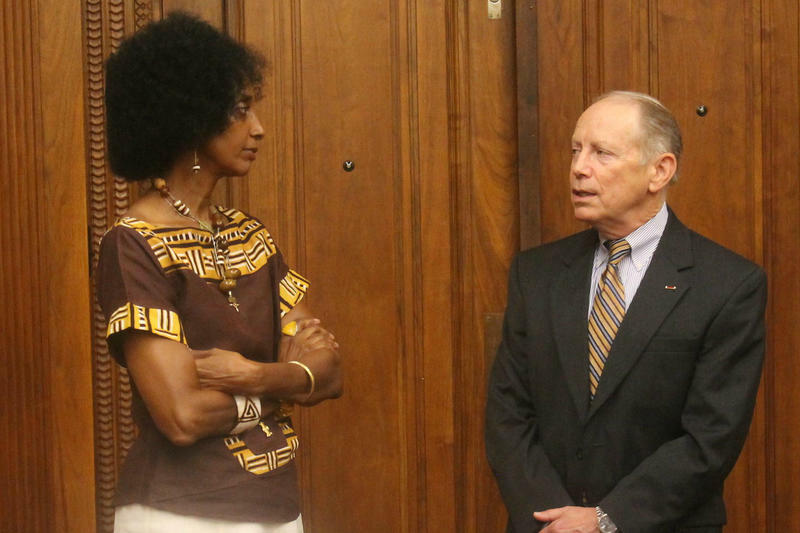 Update with confirmation - Six of the nominees to the Civilian Oversight Board for the St. Louis Metropolitan Police Department, sailed through Board of Aldermen confirmation Friday. The seventh, DeBorah Ahmed, withdrew her name from consideration. Ahmed is an executive director at Better Family Life, which has received thousands in city money over the last decade. Her nomination had been criticized for possible conflicts of interest. This means that the mayor will have to find a new nominee for the third district, in north-central and northwest St. Louis. 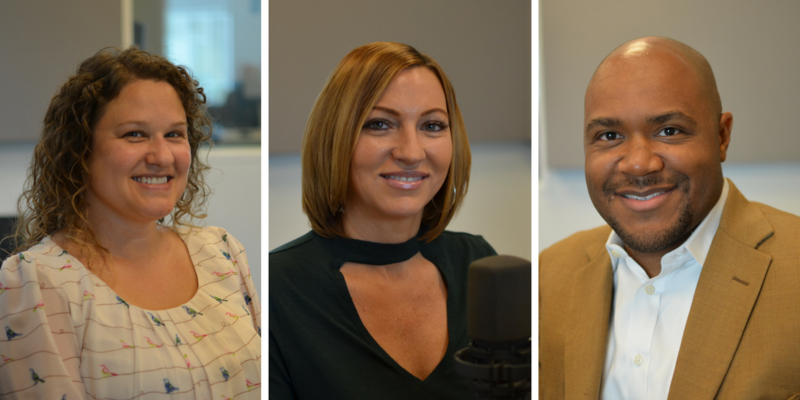 Members of the public get a chance Tuesday night to express their opinions about the nominees for St. Louis’ new police civilian oversight board. The audience will not get to question the potential board members directly. 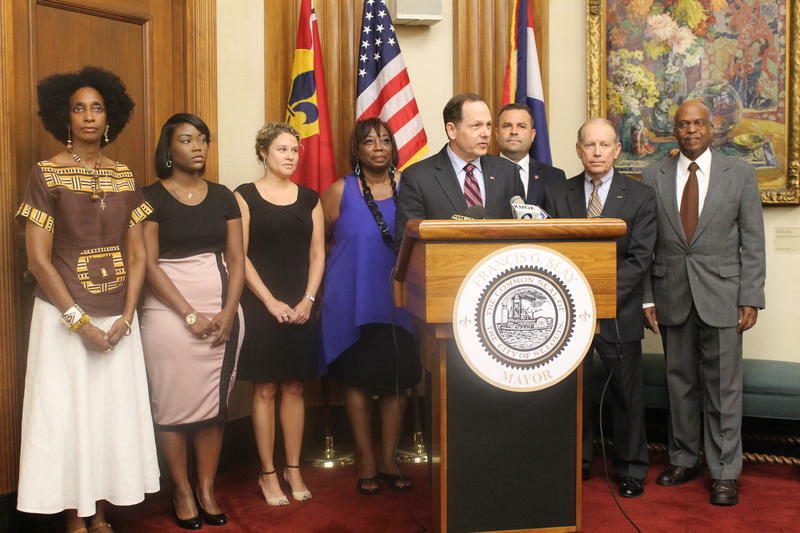 St. Louis Mayor Francis Slay says his nominations for the city's first Civilian Oversight Board will help reduce crime by improving the relationships police have with the community. He introduced his nominees Thursday in his office by saying they reflect the diversity of the city and have the best interest of St. Louis and the police department in mind. “The most important priority in our city now, is to reduce crime. I believe that civilian involvement in our police department is a key component of our comprehensive approach to reducing crime,” Slay said. 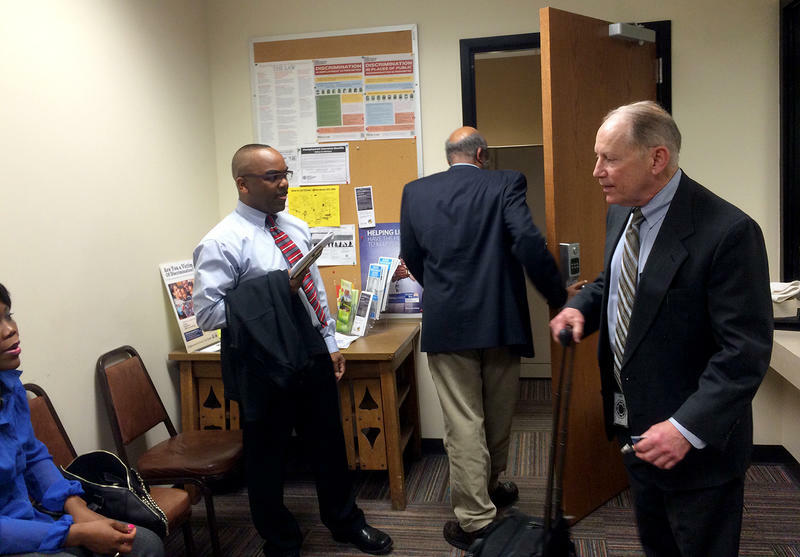 The process of getting the new St. Louis police civilian oversight board up and running has taken another small step forward.